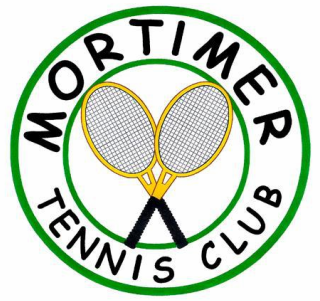 ​​​​Mortimer Tennis Club has to be one of the friendliest tennis clubs around. We are a small club that plays on the two Parish Council-owned courts within the Mortimer Fairground. 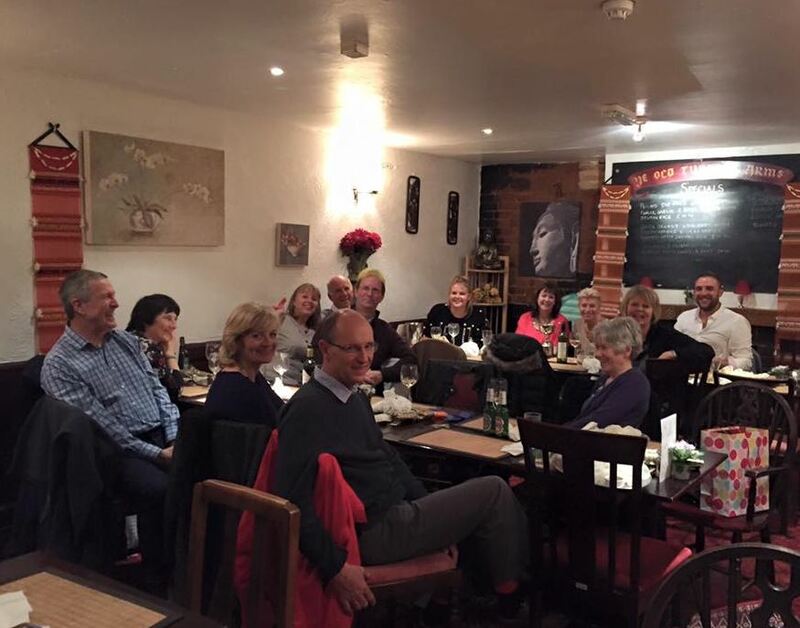 Adult membership is just £40 but there are also options for families, couples and juniors over 10. 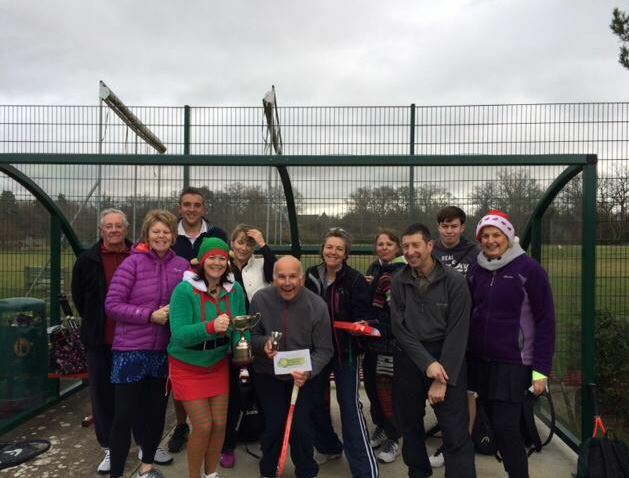 We play social tennis on a Tuesday and Thursday evenings from 6pm until it's too dark to hit a ball and on a Sunday afternoon from 4pm. Turn up and play with members of Mortimer Tennis Club and get back into playing tennis. These sessions are run by Mortimer Tennis Club but sponsored by the SMPC and you don't have to be a member to go along. 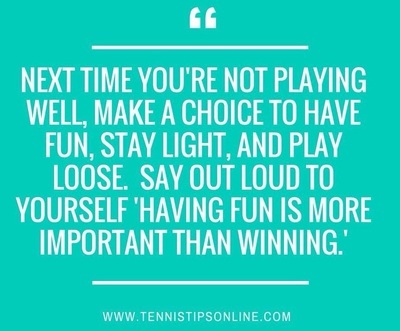 You will find there is a good number who already play so come prepared to sit out if need be. In the Winter that means warm clothes too! Time to dust off the racket (the 21” racket that is!) 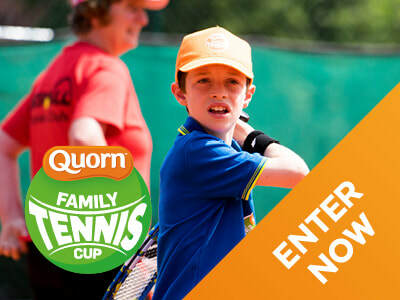 and get signed up for the Quorn Family Tennis Cup 2019! 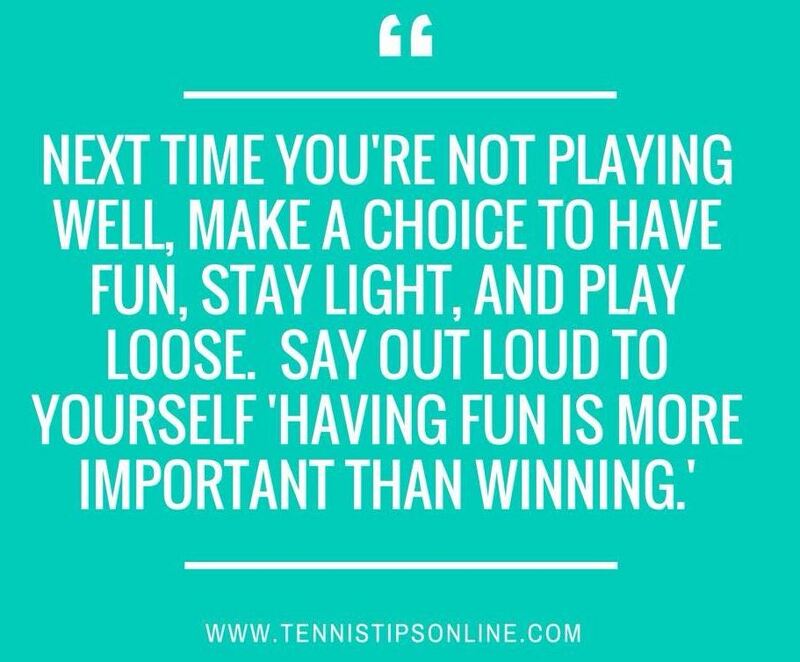 10U players get to play doubles with an adult in a fun and informal format – great for the whole family with loads of prizes and certificates to win. 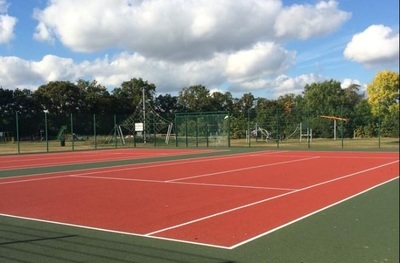 As a bonus, the winning pair will earn an invite to attend one of the LTA staged grass court events this summer to play in the Red Ball Festival Day events and get the chance to play another red ball event, win some goodies and watch some professional tennis at the event as well.